Why not get a EL glowing earphone for yourself? 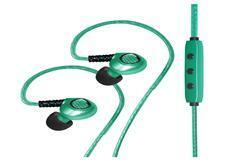 How much do you learn about glowing headphones? 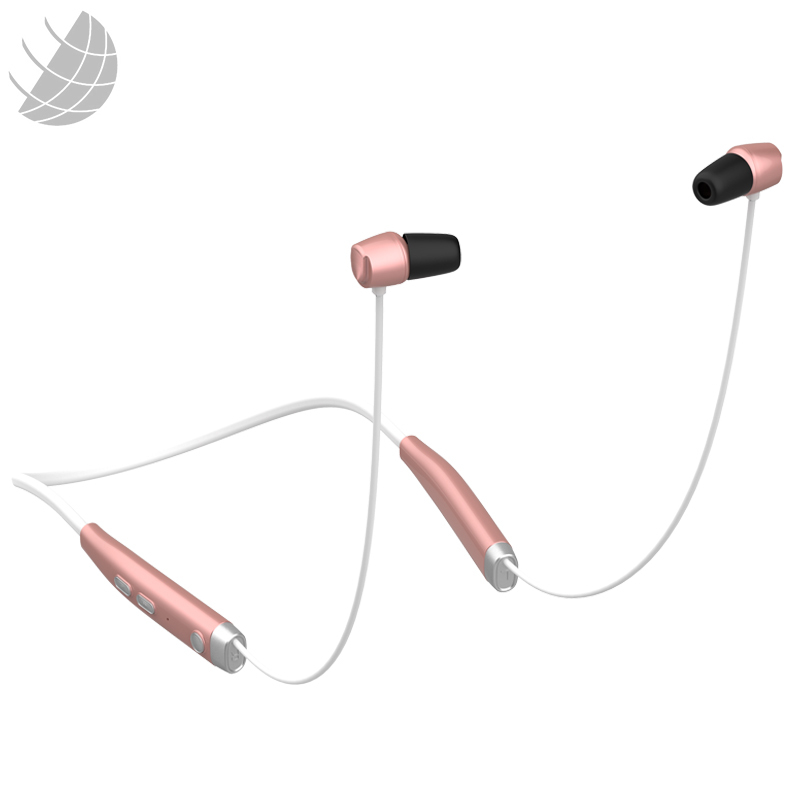 At first glance, a pair of glowing headphones might seem like gimmicky glow-in-the-dark earbuds that are designed to get your attention and not much else. 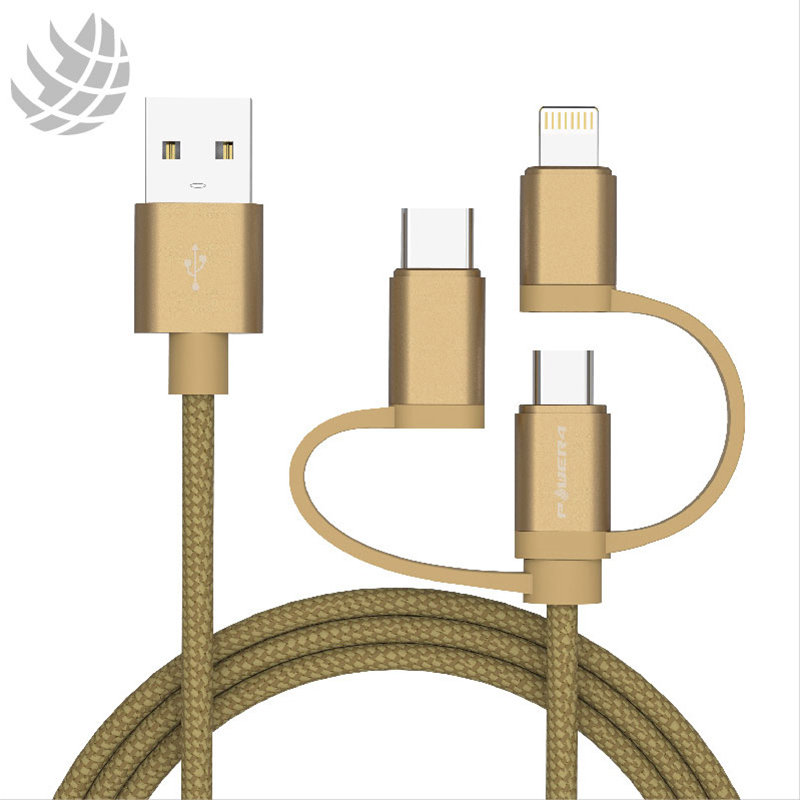 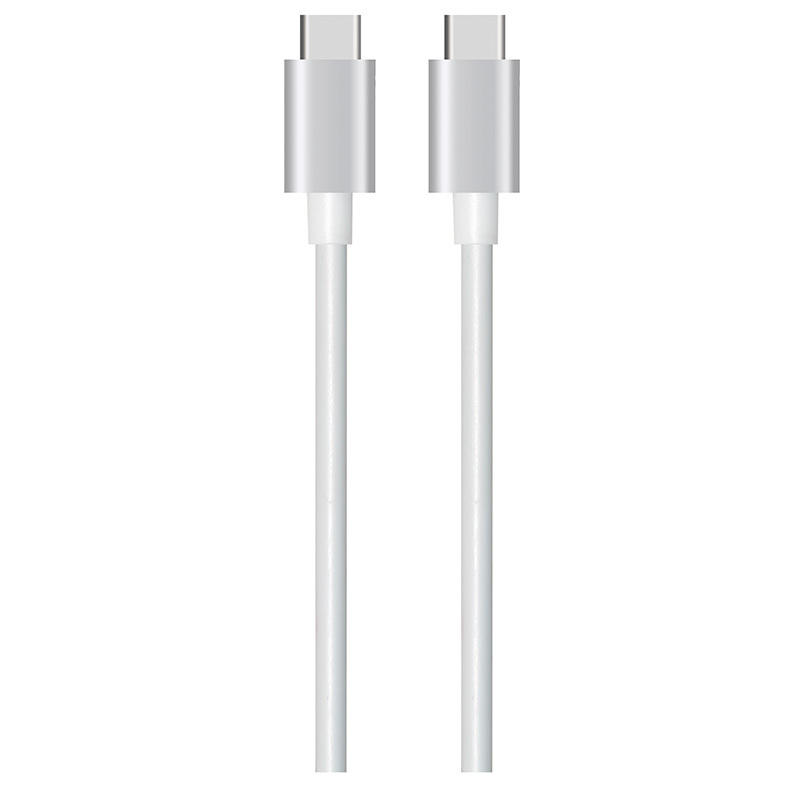 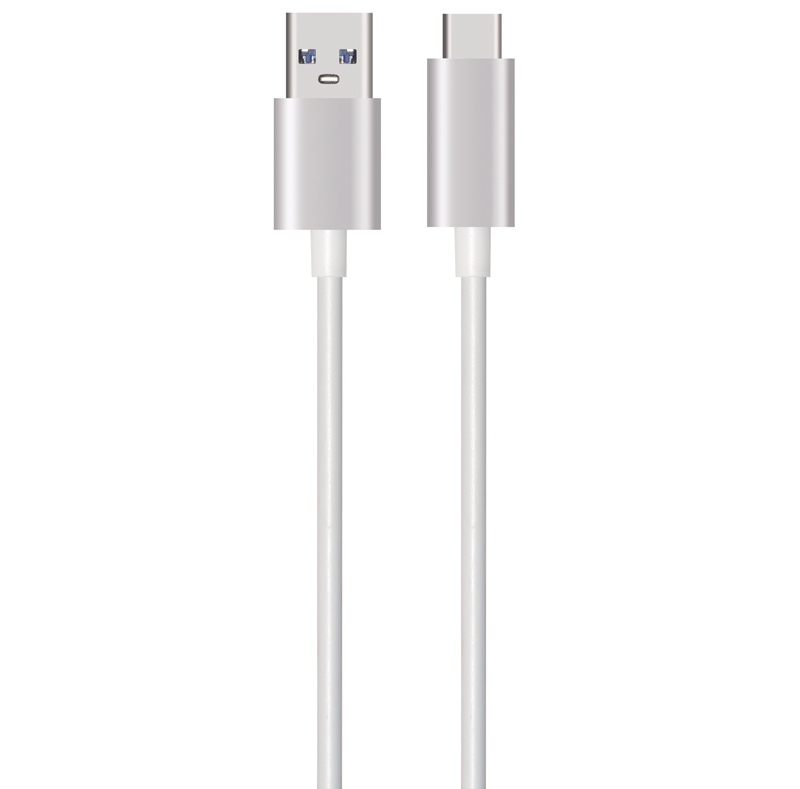 Have you ever heard the term “Lightning cable” and wondered what that was? 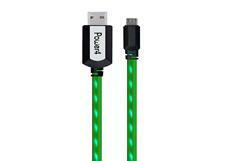 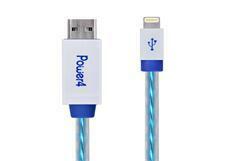 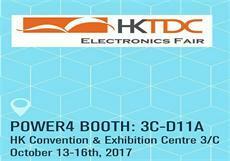 Do you need a fast charging cable usb? 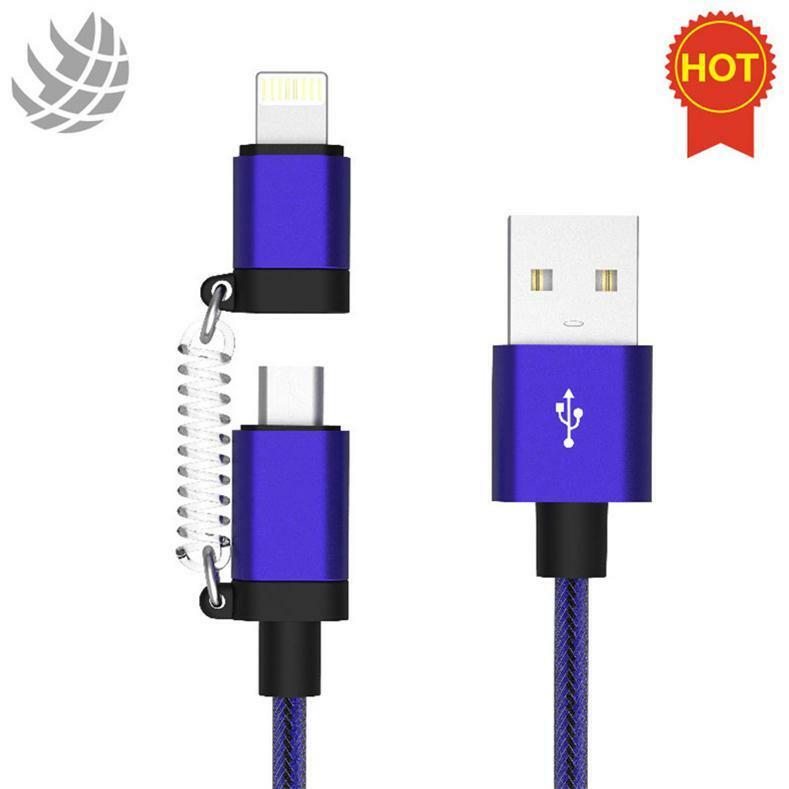 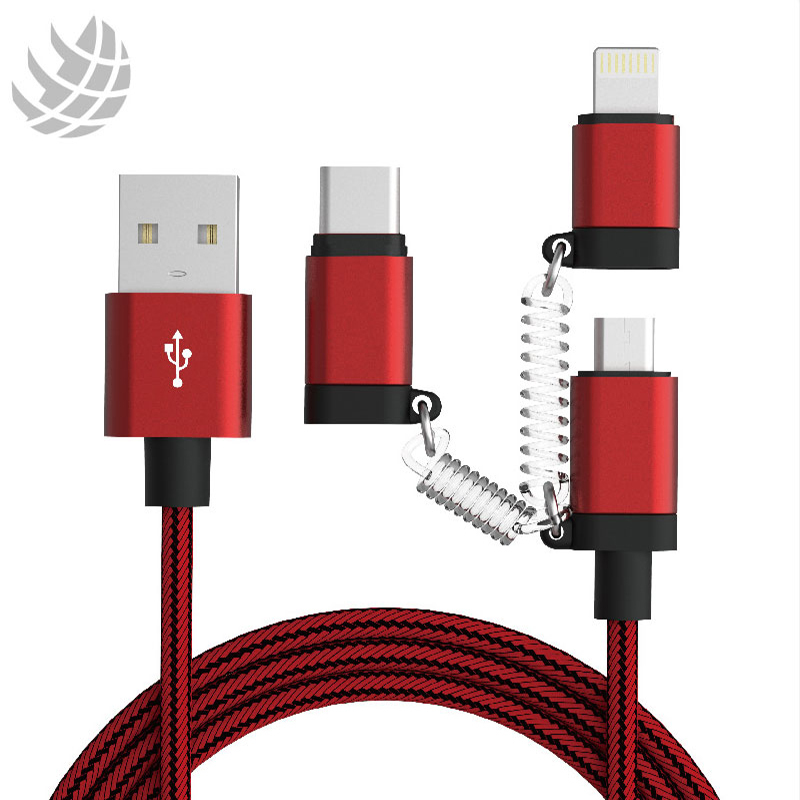 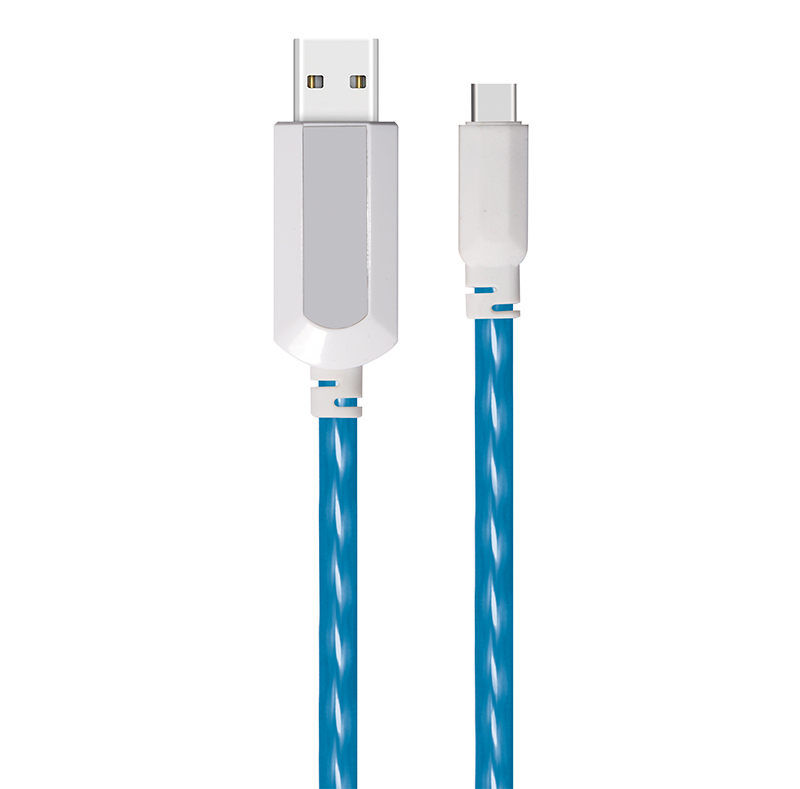 Here I want to introduce the fast charging cable usb. 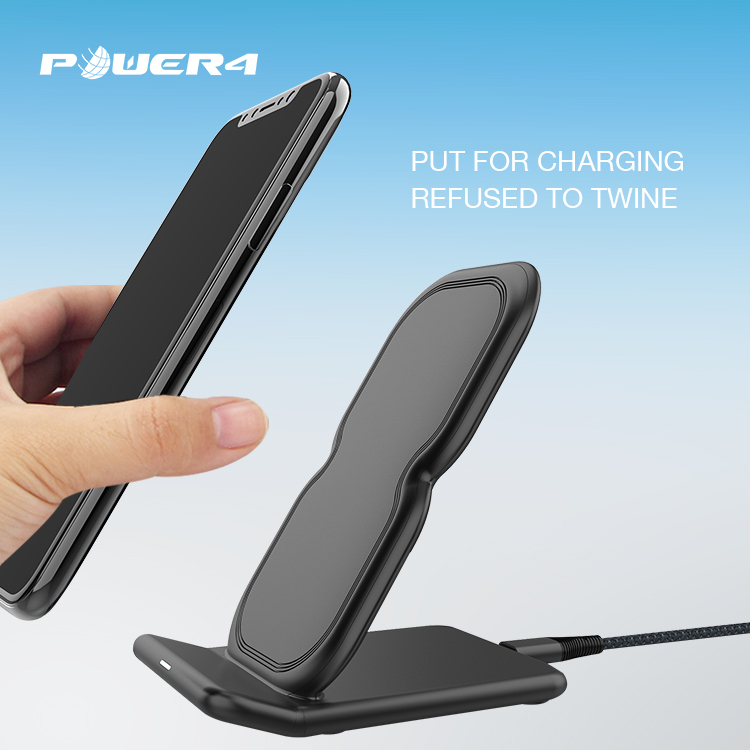 Why do we need phone car charger? 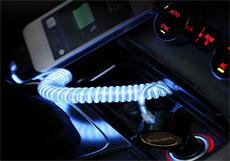 As an auto charger supplier, we can provide varies of car chargers quotes for you.